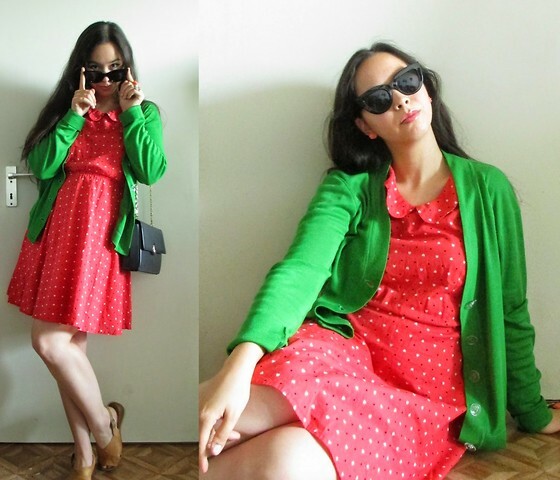 Strangeness and Charms: OUTFIT: i was once a treehouse, i lived in a cake. OUTFIT: i was once a treehouse, i lived in a cake. Very Cute post! The outfit and the cupcake are so perfect together. I hope the move is coming along... I don't think it has happened yet but I know it is soon... I can't wait to see your place when it is all done.